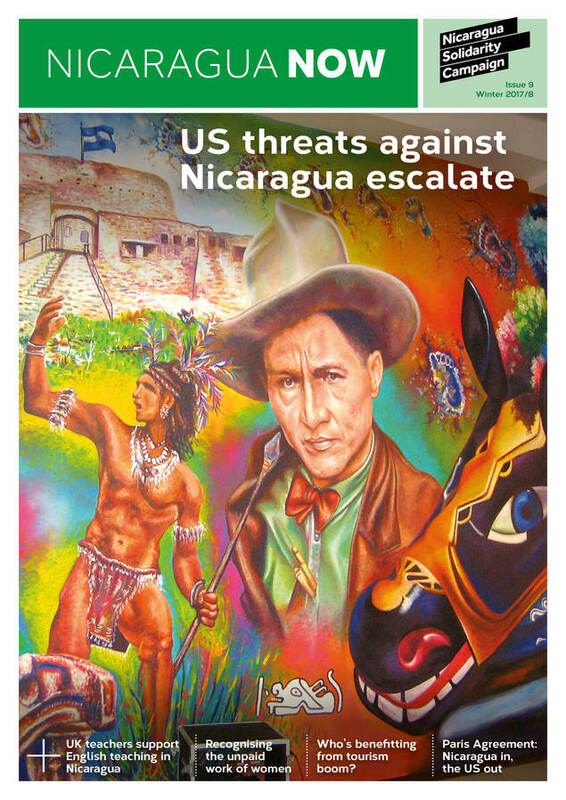 From the UK: A new issue of Nicaragua News! The winter 2017-2018 issue is now available. To read it, click here.